Adding a dog to the family can be very exciting, but it should not be a completely emotional decision. Too many dogs end up in shelters because their original families had unrealistic ideas about the type of dog that was right for them. For example, it’s easy to fall in love with a gorgeous Siberian husky and start daydreaming about snowy treks through the wilderness. If you actually take snowy treks through the wilderness on a regular basis, this could work out perfectly! But if you live in a studio apartment in Phoenix and you work 80 hours a week, you and the husky are likely to make each other miserable. To find an ideal “forever” match, be honest about the life you will share together. A few disclaimers: The suggestions below are not meant to be exhaustive --- they’re just generalizations to get you started. Remember that dogs are individuals, and their personalities are not solely determined by their genetics. And don’t forget to consider the lovable mutt! Mixed-breed dog can be found to suit any lifestyle, although it is still helpful to have a sense of the breeds in the mix. To find out for sure, consider canine DNA testing. Dogs can be wonderful companions for elderly people! The dog’s age and size are especially important considerations for older owners. A petite, adult dog with solid obedience skills will be a more manageable choice than a rambunctious puppy. Many of the smaller couch-potato breeds recommended for workaholics and apartment dwellers would work well for seniors. Still not sure about what breed is right for you? Various online quizzes can help steer you in the right direction, and they all consider different criteria. For example, the AKC’s Dog Breed Selector tool will ask you about your tolerance for noise and an untidy house. Dogtime’s Dog Breed Selector, on the other hand, will ask you how affectionate you want your dog to be and how much drooling bothers you. If you’re feeling overwhelmed by the options, try taking several of these quizzes. You might discover a breed you never knew existed that would be perfect for your family. 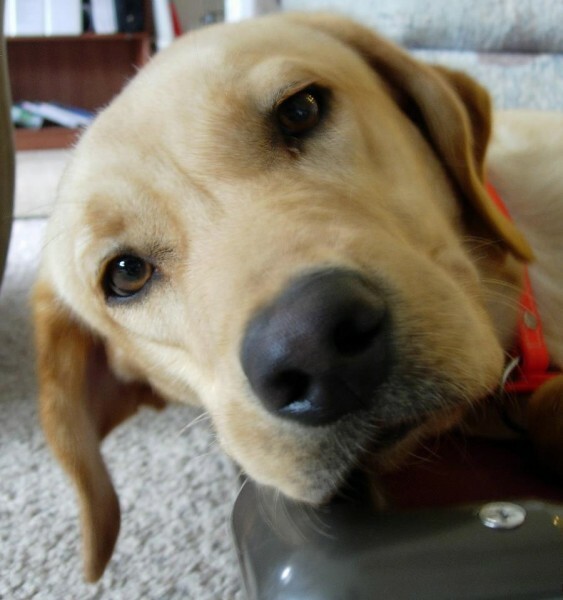 Who knows, an online quiz could lead you to your next furry best friend! Don't forget you can search by breed or browse all lovable mutts that are available for adoption near you at Petfinder.com.